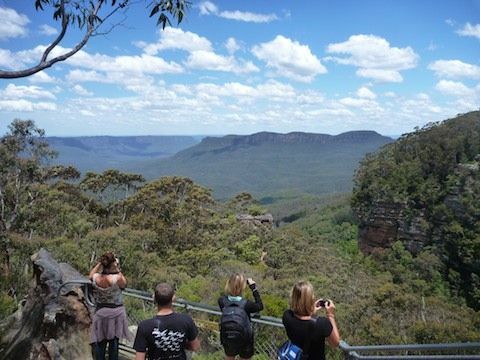 The Blue Mountains is often on the top of Sydney’s to do list, so if your group wants to see it make sure they see it right! 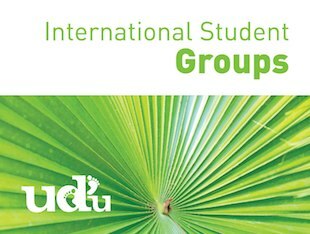 UDU will make sure the have heaps of fun, see the best of the track places, steer clear of the tourist traps and provide the best bang for your Student buck! 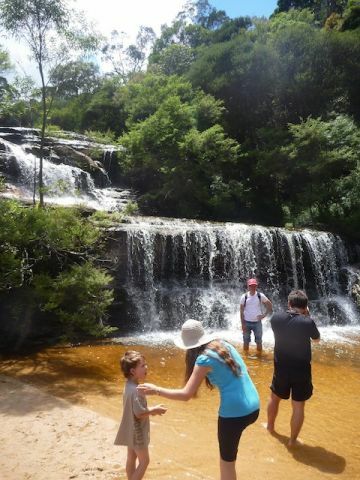 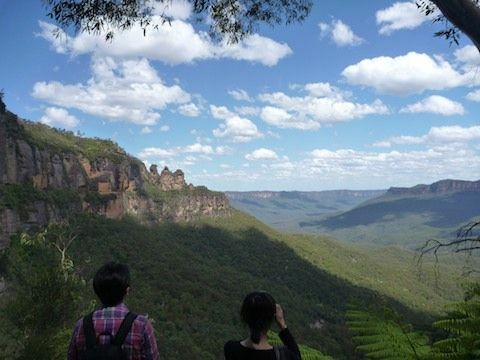 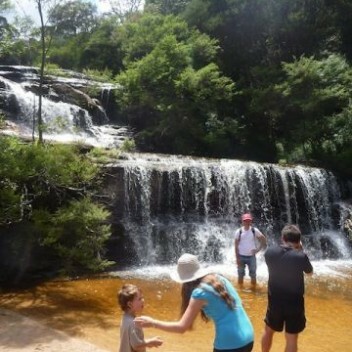 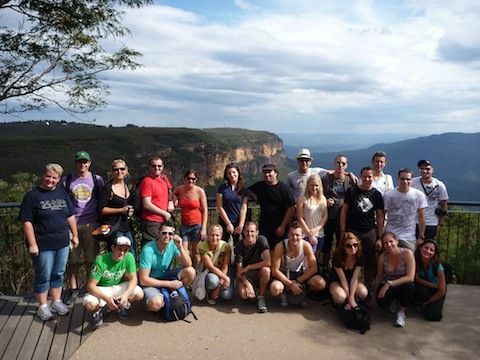 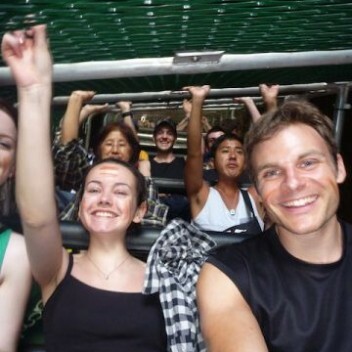 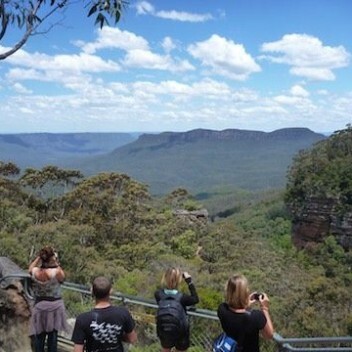 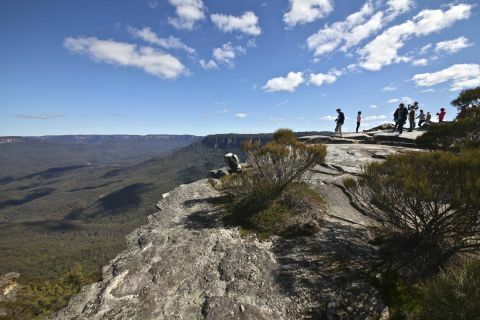 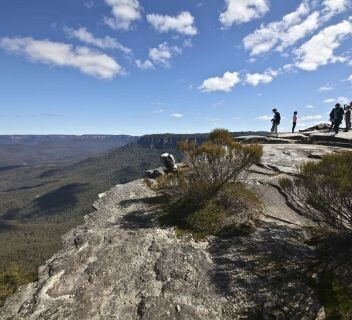 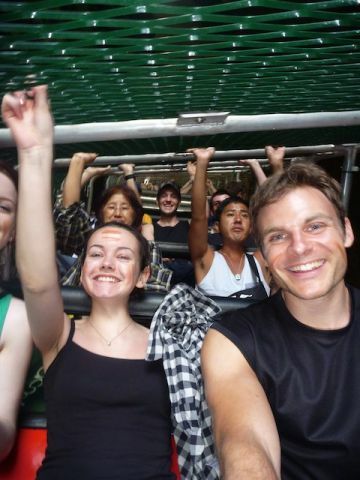 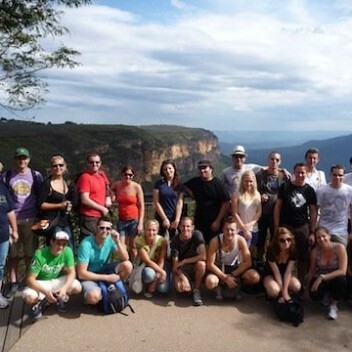 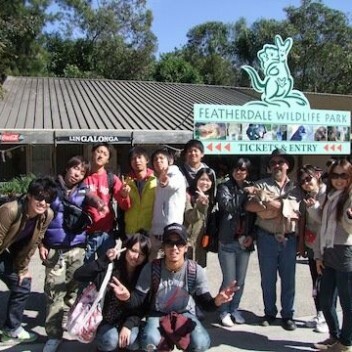 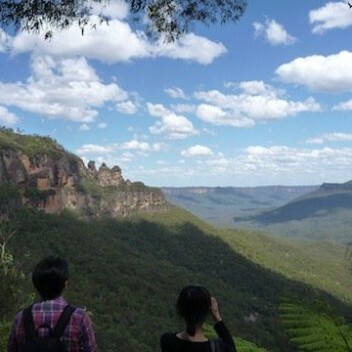 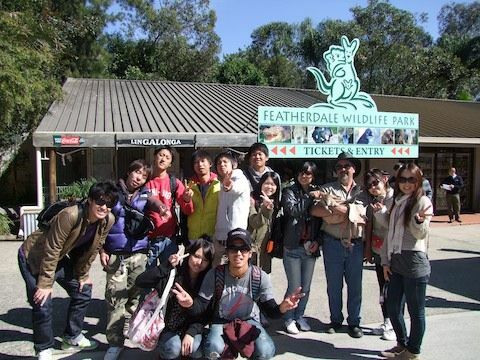 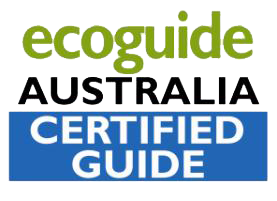 Students wanting a fun filled adventure to see the best of the Blue Mountains!